Tina will receive 10 FREE personal training sessions at Vitality and a one on one nutrition education session! Erica and Angela will receive a home exercise kit (free weights, exercise ball, yoga mat, exercise band), and a personal training session to develop a personalized workout program. Rena, Lisa and Joni will receive a 30 minute massage at Harbin Clinic Rehab. 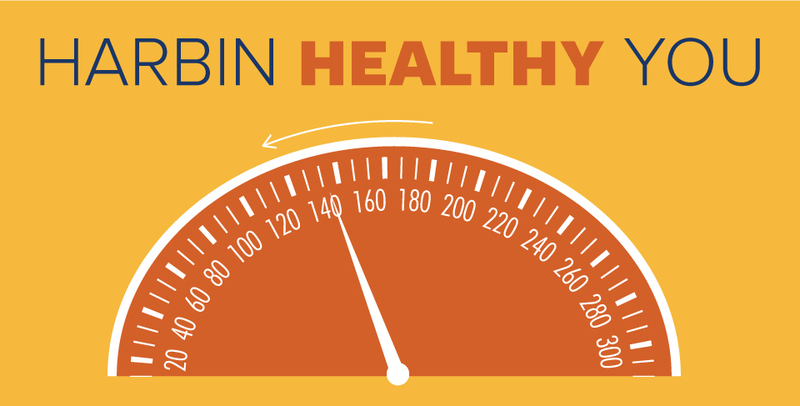 Congratulations to all our Harbin Healthy You winners! Look for details about our next HHY program starting in September. This entry was posted in Harbin Healthy You. Bookmark the permalink.